I hope you are having a great time with the scavenger hunt, and that you are finding some great reads! 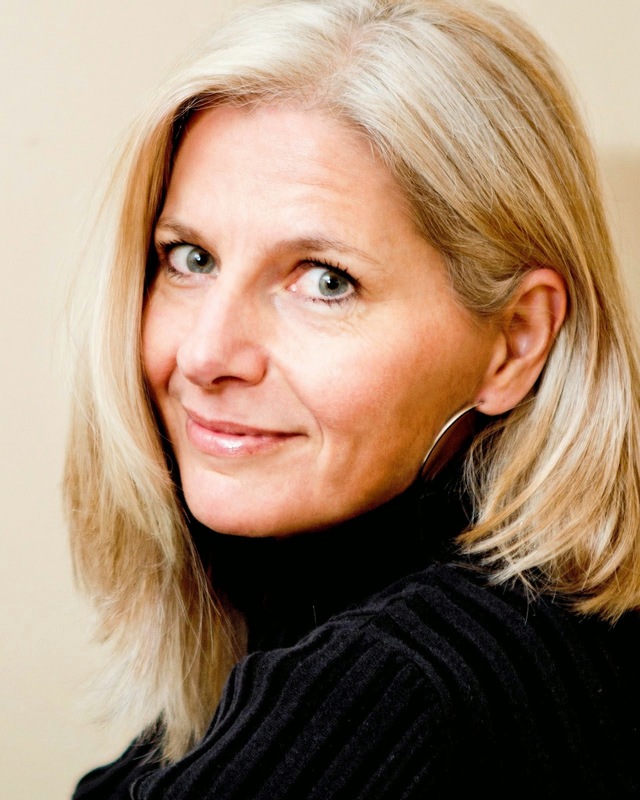 Please welcome Anna Silver, author of ASTRAL TIDE. There's a lot of hype these days about twisted, or retold, fairy tales. A prime example of this would be CINDER by Marissa Meyer. And while I'm not the type to jump on the bandwagon, especially when it comes to literary trends--because yesterday's bandwagon quickly becomes today's hearse, I've begun a new novel which I am toying with the notion of weaving into a twisted fairy tale. Keep in mind, at this time, I'm merely toying. In fact, it may be so unlike the original that I couldn't even pitch it as a retelling, but I could still use the fairy tale I have in mind for the project to guide the plot. And the fairy tale I'm referring to is Sleeping Beauty, which was a childhood favorite of mine. I know what you're thinking. And no, this was not Maleficent inspired. 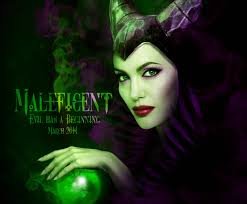 Okay, maybe it was a little Maleficent inspired. But my setting would Sci-Fi and the genre is YA. And I have no intention of pulling a CINDER and writing about sleeping androids. In fact, there won't even be a character for the witch as you expect, because as I said, it would almost be more symbolic than a literal retelling. Anyway, all of this is to say, how do you feel about twisted and retold fairy tales? Are they still in? Are they on their way out already? Is it even worth pitching as a retelling if the correlations are more implied than literal? And, above all, what are your fave twisted or retold fairy tales, so the rest of us can run out and read them? 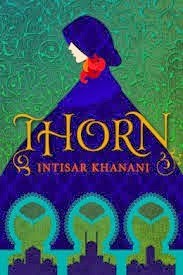 My top fairy tale retelling is actually Intisar Khanani's THORN, which is a retelling of Grimm's The Goose Girl. Though I've never read the original version, and so cannot compare them much. That said, Khanani's brilliant narration swept me away, making me a lifetime fan. Which brought me into this whole EuphorYA mess. So without further ado, I bring you my special content, the working title and back cover copy for the third and final installment in the Otherborn series, ASTRAL RETURN. Best of luck to all of you and thanks for reading!!! Ward. But nothing has prepared her for waking up in New Eden. But with Zen captured too, her heart is more torn than ever. herself and her friends. Will the Astral’s new beginning be their end? Here's the schedule for the EuphorYA Scavenger Hunt. Each blog stop features exclusive content from one of our authors as well as a giveaway. Collect the blue / red / pink colored words to make the daily secret phrases. Then enter for your chance to win the Grand Prize Giveaway--$75 Amazon / Nook gift card (first prize only), books and swag (first, second and third prizes). I just love presenting new books by favorite authors, especially when the author is a friend of mine. Please welcome on the blog Donna K. Weaver's new TORN CANVAS, the second in the Safe Harbors series. I read the first book in this series: Sun & Moon, and I recommend it! Baumann-Smith is deliriously in love with her young husband Lennon. heart is battered and bruised. Can one brother fix what the other left behind? And will they live long enough to find out? HEA (happily ever after) and no cliffhangers! hike and do yoga. She enjoys traveling (but not jet lag :0), soy lattes, red wine and dark chocolate. What happens when you bring together 10 award-winning, critically acclaimed authors? Did you see that Awakening is part of this amazing set! 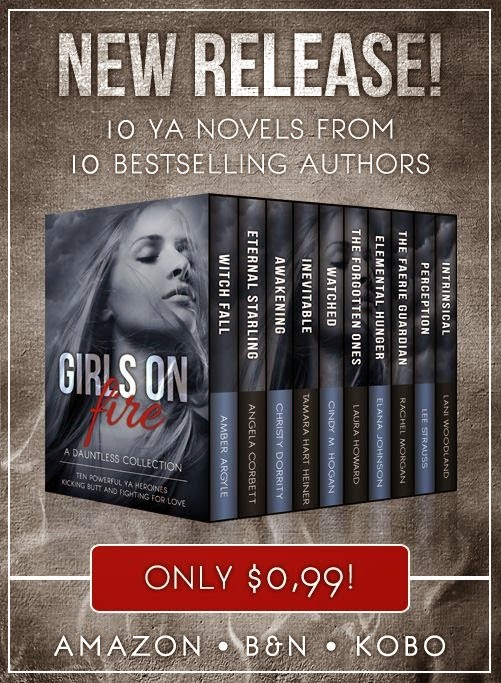 I am so thrilled to be a part of this collaboration with so many wonderful authors! 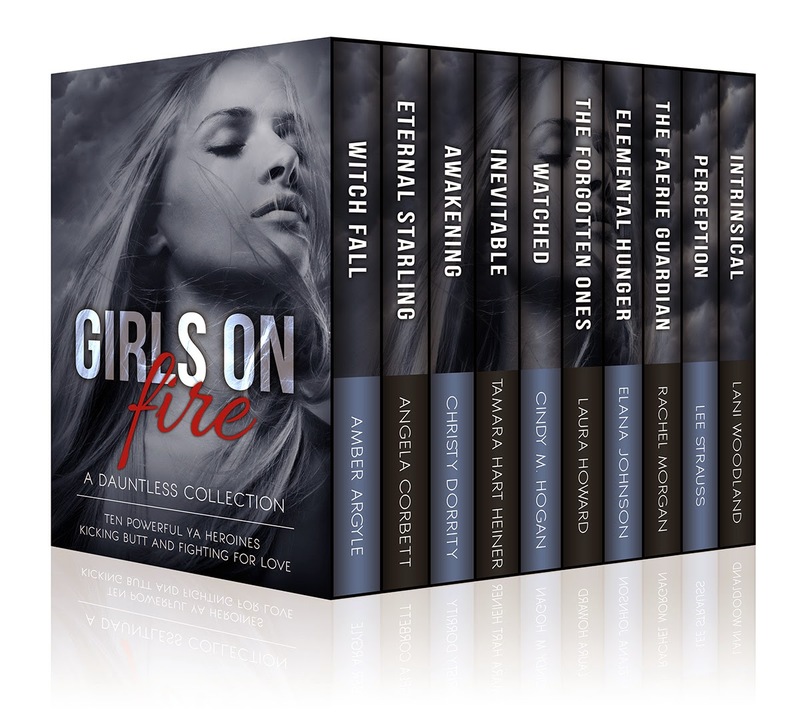 The GIRLS ON FIRE boxed set, coming on June 16! And now we'd like to present you with the cover, designed by our very own, Rachel Morgan. become the rope in an eternal tug-of-war. 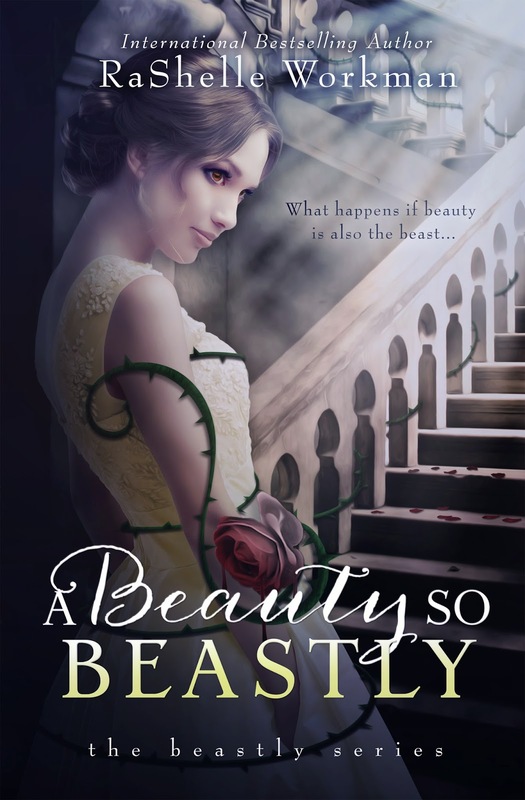 adult fantasy that is rife with magic, romance, and mystery. thinks watching her sister die is the worst that could happen to her. she sees might be her own. Allison O'Malley's plan is to go to grad school so she can get a good job and take care of her schizophrenic mother. She has carefully closed herself off from everything else, including a relationship with Ethan, who she's been in love with for as long as she can remember. What is definitely not part of the plan is the return of her long-lost father, who claims he can bring Allison's mother back from the dark place her mind has gone. Allison doesn't trust her father, so why would she believe his fairy tale about a long forgotten Irish people, the Tuatha de Danaan? But truths have a way of revealing themselves. Secrets will eventually surface. And Allison must learn to set aside her plan and work with her father if there is even a small chance it could restore her mother's sanity. as well as that of her friends. more about them and their books. 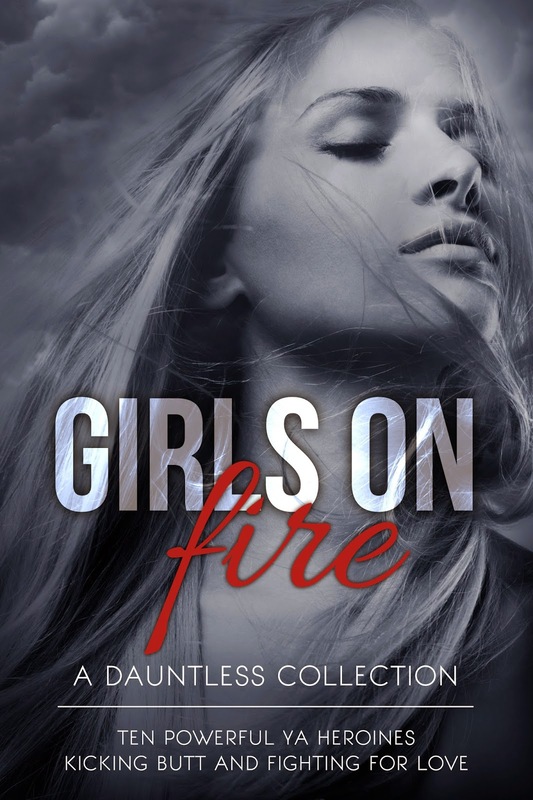 A friend of mine has a new release out and I am excited to tell you about it! I haven't read it yet, but it looks like a fun zombie book! 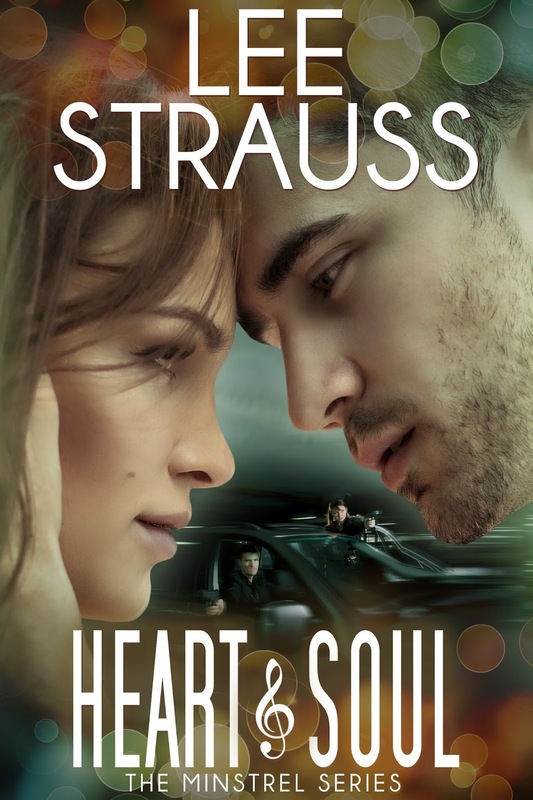 Time of Death is author Shana Festa's full-length novel debut. Shana Festa was born in Lincoln, Nebraska on October 17, 1976 and grew up in Northboro, Massachusetts. She currently lives in Cape Coral, Florida with her husband and two dogs, Daphne & Casey. Shana is a registered nurse with clinical experience in mental health, geriatrics, HIV and substance abuse. In addition to her clinical background, Shana possesses over 15 years of experience with project management and data analytics. Under her alter ego, The Bookie Monster, Shana reviews horror and paranormal books, with an emphasis on (but not limited to) zombie fiction. 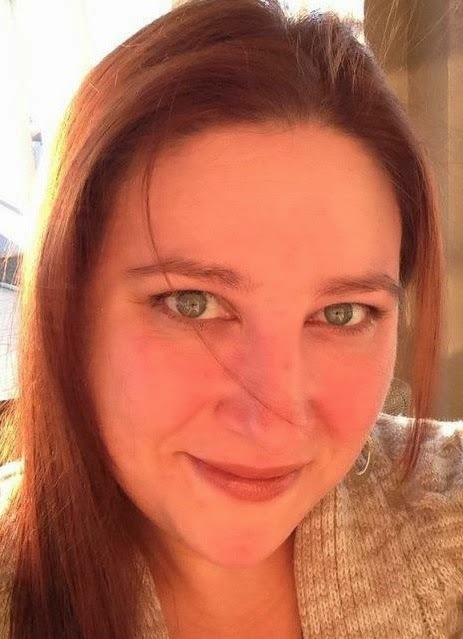 With a background in Psych Nursing, Shay brings her unique perspective to the online reading community. 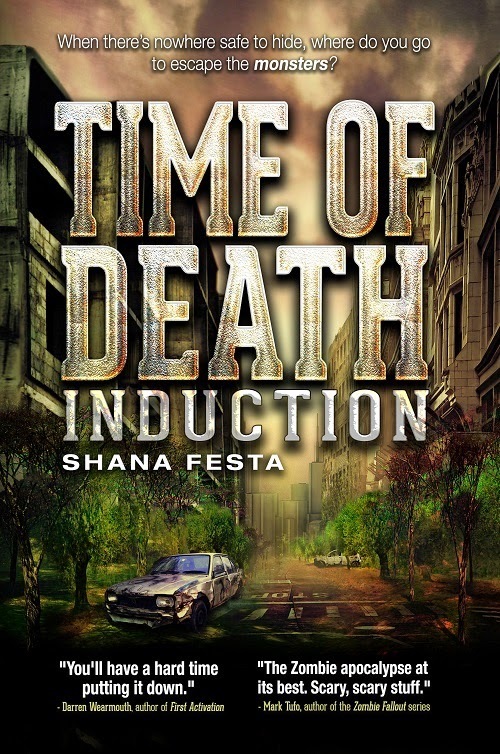 Introducing her own zompoc story to the genre, Shana’s debut novel, Time of Death, is the first in a planned series and is scheduled for release May, 2014. 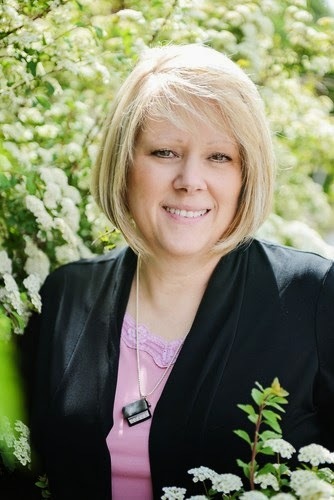 About RaShelle Workman: RaShelle Workman is an international bestselling author. 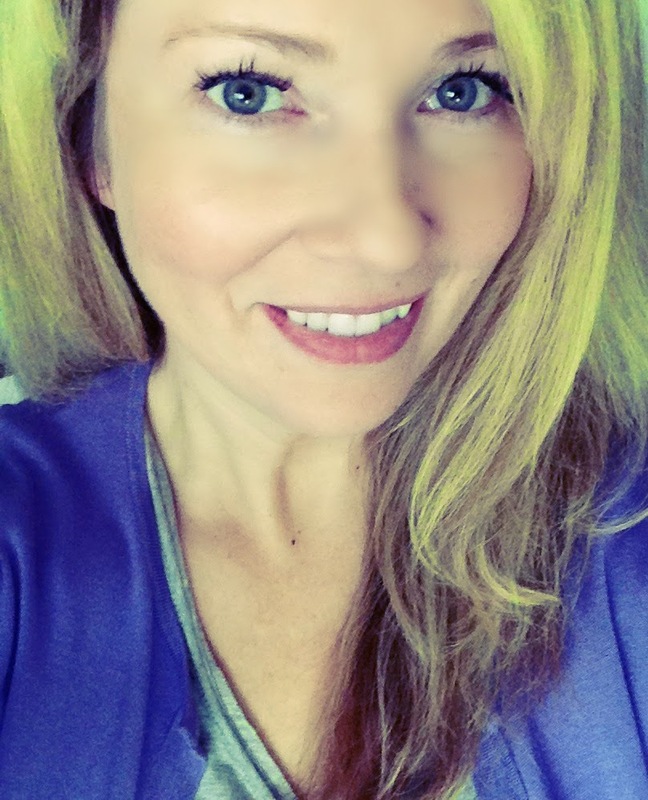 She writes fractured fairytales with bite and young adult science fiction that's out of this world. RaShelle likes cherry pie, movies, family adventures, and chocolate. If you want to get on her good side, send chocolate. RaShelle's sold more than 500,000 copies of her books worldwide. Sleeping Roses, Exiled, Beguiled, and Dovetailed have foreign rights contracts with a Turkish publisher.